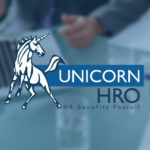 RapidRPA delivers smart robotic process automation (RPA) solutions that enable enterprise organizations to dramatically enhance employee performance and business outcomes. The company leverages Artificial Intelligence, Big Data and Lean Six Sigma best practices to deploy software “robots” that help streamline a range of back-end and customer-facing operations. As a startup, RapidRPA came to us needing a brand and corporate identity. It had no logo, website or collateral materials. 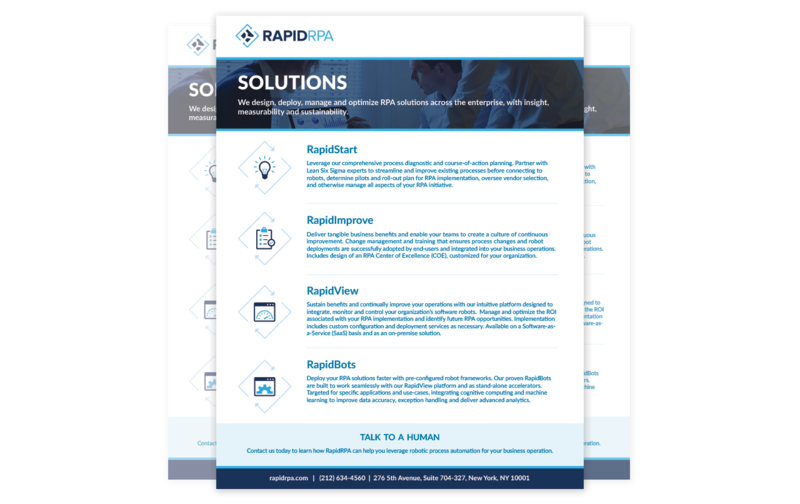 As a new company in the emerging robotics process automation market, RapidRPA needed a sophisticated look and feel that conveyed innovation, strength and stability. The branding would be applied to business cards, the company’s website and a series of collaterals, such as a pitch deck and brochures. To be ready for a series of marketing activities, this project needed to be delivered within two months. To begin the branding process, Springboard worked with the founders and executive team in a series of discovery sessions to explore several different design directions for the company. From these meetings, Springboard developed various concepts that accentuated the utility of RapidRPA’s solutions (illustrated by a subtle wrench) and the notion of continuous process improvement (reinforced by the arrows). Ultimately the “Rapid-R” logo was conceptualized. 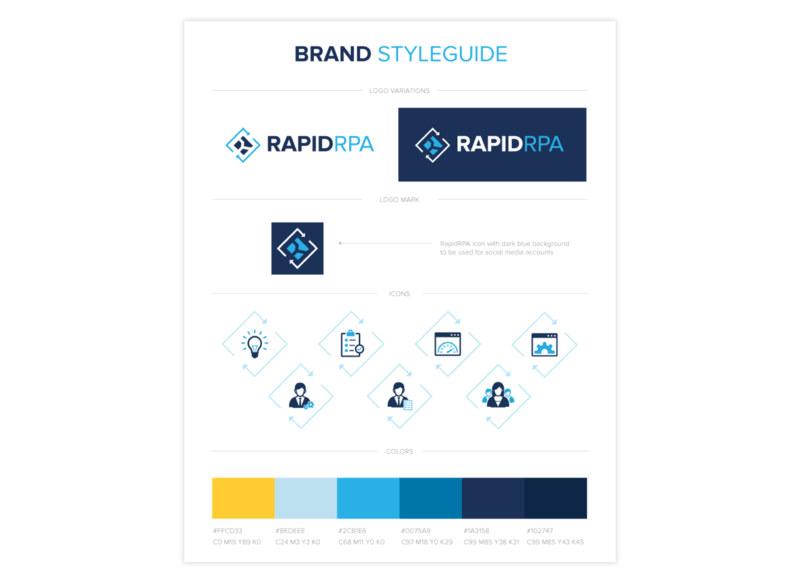 Once the logo was finalized, a style guide was created and then applied to the RapidRPA website. As part of the discovery sessions, Springboard developed the website’s information architecture and ultimately the navigation, copy components, and visual assets for all the pages. 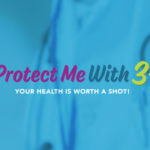 Additionally, a series of PowerPoint templates were created, giving the executive team a broad palette of slides to customize presentations while ensuring the integrity of the brand. Several brochures were also created to highlight the company’s products and services. Springboard’s expertise in branding, graphic design, web development and copywriting helped fast-track the project in advance of the company’s launch plans. Although in the early stage of growth, RapidRPA’s is now perceived as an established company and a leader in the RPA market. Within two months, Springboard helped launch RapidRPA. In addition to the website and collateral materials, Springboard developed a blog and extended the company’s brand to RapidRPA’s social media profiles, specifically LinkedIn, Twitter and YouTube. Looking ahead, Springboard will help RapidRPA implement a PR campaign that integrates an analyst relations component.